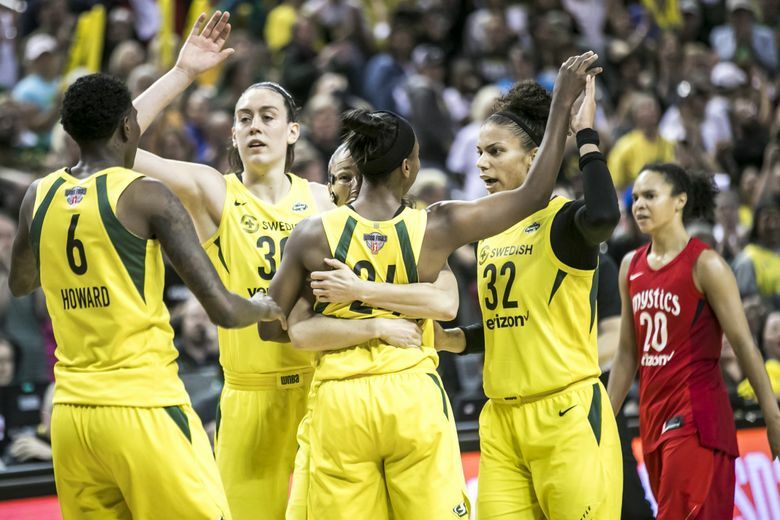 After the way Seattle blew out the Mystics in Game 1 of this WNBA Finals series, it was something of a surprise to see Game 2 go down to the wire. But with contributions from their stars and a little luck thrown in, the Storm did just enough to win. There are plenty of plays to describe, moments to detail and highlights to depict. There are several statistics to emphasize, decisions to discuss and situations to analyze. 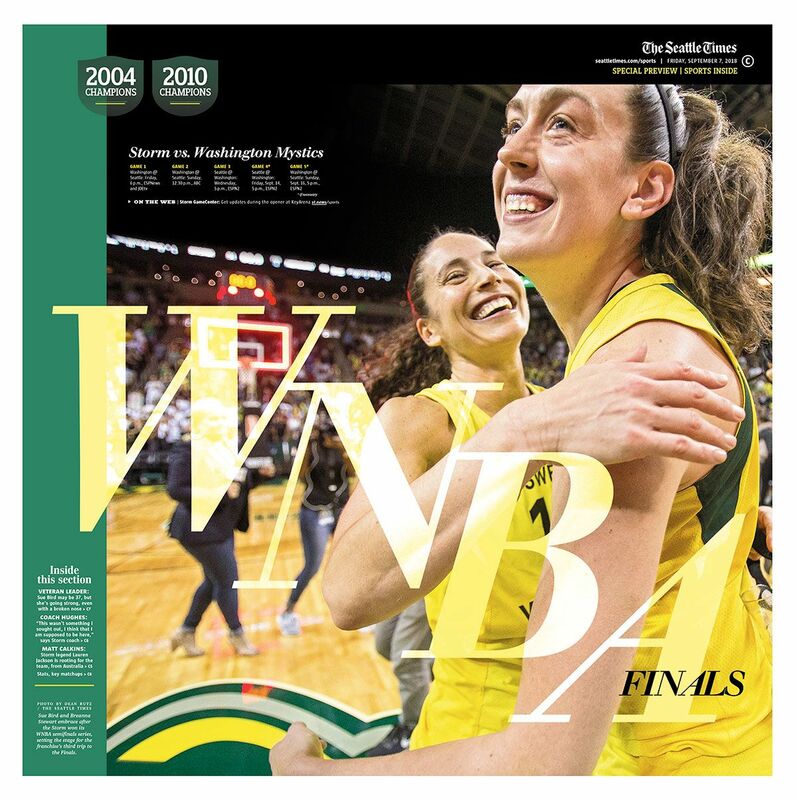 There will be hundreds of words in this space illustrating the Seattle Storm’s win in Game 2 of the WNBA Finals. But it can really be summarized in one. Sometimes teams secure a win, other times they escape with one. The latter seems more apropos after the Storm’s 75-73 victory over the Mystics. That’s not to say there weren’t clutch shots or notable performances, but it still feels like the Storm got away with one Sunday. It didn’t seem as if that would be the case early in the game, when Seattle jumped out to a 12-point lead 30 seconds into the second quarter. It appeared Sunday would simply be a sequel to Friday’s Game 1 demolition, where the victorious Storm led by 24 points after the third quarter. But the scoring disappeared, the slop emerged and the suspense thickened. Seattle went from unbeatable in the first quarter to almost unrecognizable in the second. The turnovers are what most popped off the page. The Storm had eight of them in the first half, which was seven more than Washington. A bad inbounds pass here, an offensive foul there — and the Storm went from up 12 to down four in less than 10 minutes. 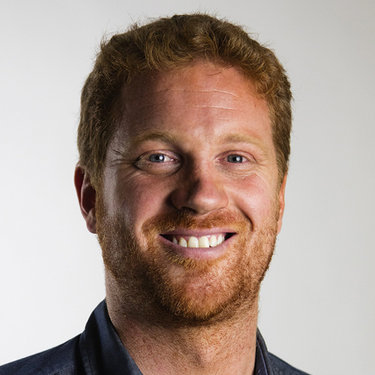 Seattle also suffered from the league MVP spending half the game as a virtual non-factor — at least on the stat sheet. After scoring 11 points in the first six minutes of the game, Breanna Stewart went more than 20 minutes before notching another field goal. She still finished with 25 points and seven rebounds, but the midgame disappearance helped shape this particularly tenuous contest. The turnover situation didn’t improve much in the second half for the Storm, as it committed seven more. Washington never pulled away, though, and a jarring stat helped explain why. The Mystics were third in the WNBA this season in three-pointers made per game (8.4) and shot 35.8 percent from deep. Sunday? They were 0 for 16. That shocked Washington guard Kristi Toliver, who dropped an expletive upon seeing that stat postgame. Like the Storm players, she wasn’t aware her team had put up a bagel from beyond the arc. That’s the first time that’s happened for Washington this season and just the second since Mike Thibault took over as coach in 2013. The Storm got six of their 23 three-pointers to go in, but there was one in the fourth quarter that stands atop the podium. With the shot-clock winding down, Storm point guard Sue Bird launched a 35-footer that banked in to put Seattle up by five points with 6:53 left in the game. It’s impossible to say how the contest would have unfolded had that not gone in, but from a pure scoreboard standpoint, it ended up being the difference in the game. Sue Bird basically says the 3-pointer was kind of a lucky shot. Yet, the Mystics hung in, cutting a five-point deficit to one with 3:20 left in the game. When Stewart went to the free-throw line with a one-point lead and 17 seconds remaining, she missed both. Washington just couldn’t capitalize, as Bird knocked the ball out of Toliver’s hands and forced a jump ball that the Storm won. One Alysha Clark free throw and a 60-foot Hail Mary later, Seattle claimed the win. One can’t ignore that play by Bird or the overall performance by Stewart, who had nine points in the fourth. One also can’t disregard the game-high 13 rebounds from Nathasha Howard, Clark going 3 for 3 from the field for nine points, and a series of key defensive stops. There were championship plays out there Sunday, no doubt. But championships are rarely won without a touch of good fortune. The Storm got theirs Sunday. Sometimes winning teams experience euphoria after the game. This time, the Storm likely just felt relief.